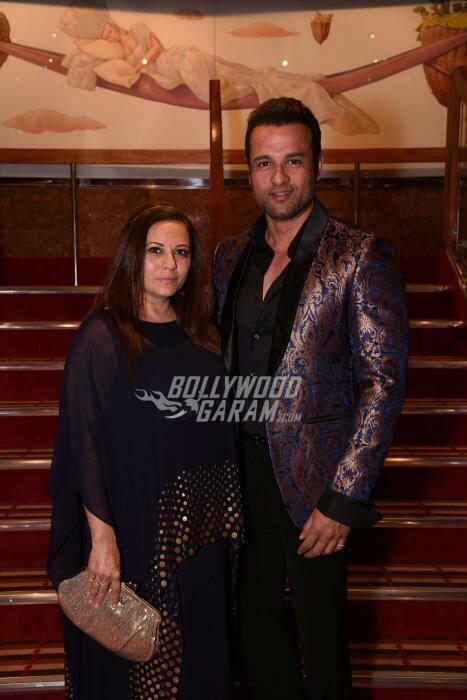 Adel Sajan, Sana Khan wedding Day 1 - Bollywood celebrities party! Adel Sajan, Sana Khan wedding Day 1 – Celebrities party atop Costa Fascinosa! Danube Group director Adel Sajan and former beauty queen Sana Khan wedding celebrations have begun at the Mediterranean Sea with a host of celebrities on board. 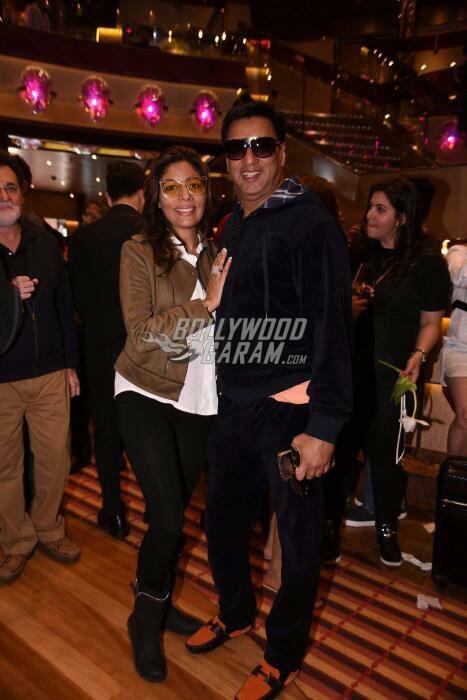 Celebrities from Bollywood and the TV industry added glamour to the wedding festivities that began at the international cruise liner Costa Fascinosa on April 6, 2017. The lavish wedding has been organized by one of the best wedding planners in the world, Wednishka and the theme of the wedding is Dil Dhadakne Do, based on Zoya Akhtar’s movie, which was shot in a similar fashion in the Mediterranean Sea. The 1000+ guests will be traveling to Marsille and Cannes, France and the journey will end in Savona, Italy where the couple will exchange their wedding vows. The actual wedding ceremony will take place on April 9, 2017. 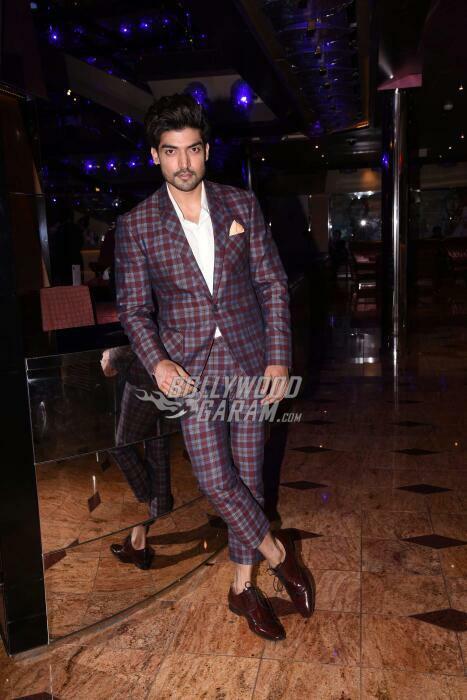 The much talked about destination wedding saw the presence of Malaika Arora, Shilpa Shetty, Shamita Shetty, Gauahar Khan, Dia Mirza, Sophie Chaudry, Karishma Tanna, Gurmeet Chaudhary and Debina Bonerjee, Hussain Kuwajerwala and others. The luxury cruise liner saw 3000 guests including actors, actresses and musicians. Legendary Pakistan actor Javed Sheikh is also a part of the guest list. 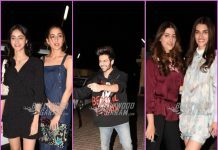 See the entire gallery of Bollywood celebrities enjoying the welcome party at Adel Sajan and Sana Khan’s fairytale wedding as they kick off the four day long celebrations! See our special throwback feature on Adel and Sana’s past year after getting engaged. Stay tuned for regular updates on one of the biggest big fat Indian wedding celebrations ever, only on Bollywood Garam.